What are some of the things or activities that Pismo Beach residents do for fun? 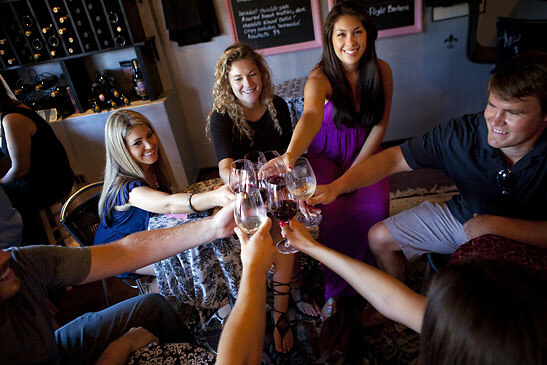 ANSWER: Many Pismo Beach residents enjoy wine tasting at our 4 local tasting rooms. There are many wineries within a 10-minute drive to savor as well. Shopping at the Premium Outlets is popular with residents  40 top-brand stores with great outlet prices. Beachfront volleyball courts offer a view of the pier, cool ocean breezes, and great exercise for residents and visitors. Our 1,200 foot pier is the perfect spot to view colorful sunsets and whale migration. What's one thing the public probably does NOT know about Pismo Beach? ANSWER: For many years, Pismo Beach was known as the Clam Capital of the World. However, when the sea otter was introduced to the area, sizeable clams were reduced drastically. 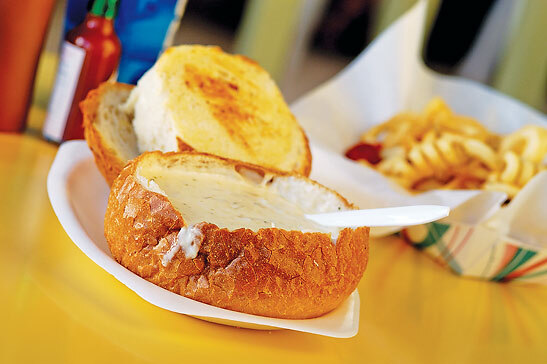 Today, clam digging has been replaced by the famous clam chowder bread bowls, offered at many restaurants. The 1900s were wild times in Pismo Beach. Pismo Beach was also known to be a place to find booze during the Prohibition Era. Pismo was also noted for having many saloons, along with several notorious brothels. What has Pismo Beach contributed to the world? 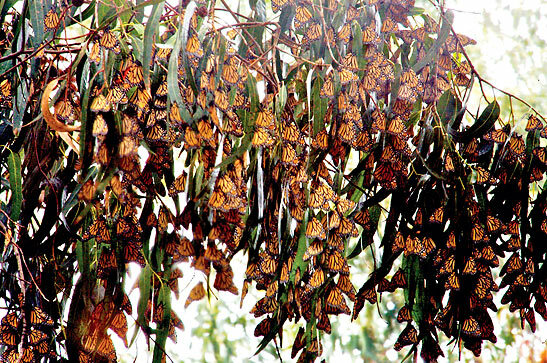 ANSWER: Pismo Beach has the largest populated Monarch Butterfly grove in the Western United States. Annually, docents and volunteers are available for FREE tours and presentations. The grove is open daily from November 1  February 28. Visitors from all over the world visit this incredible migration site each year.